Astrophysicist Dr Phil Sutton explains the possibilities opened up by new data from the European Space Agency’s Gaia satellite. The Gaia mission is a space-based observational survey of over 1 billion stars in our local neighbourhood, the Milky Way (pictured above). 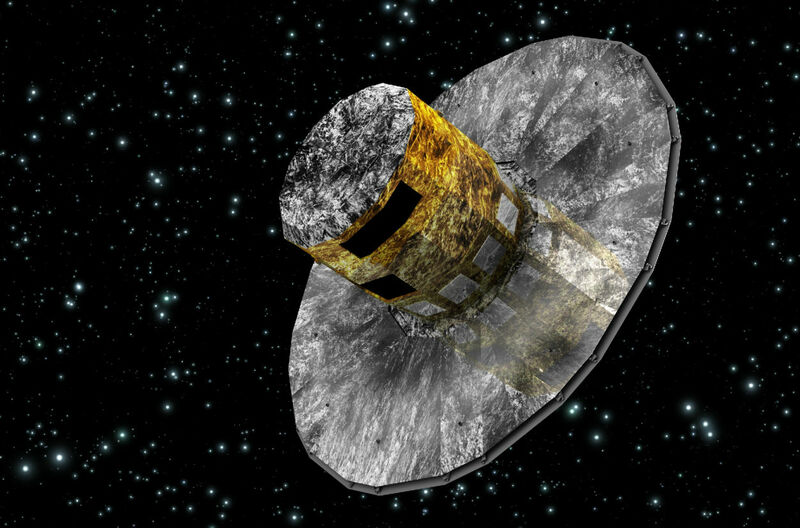 It will measure the precise position of stars using a technique known as astrometry. This will give a detailed three-dimensional map of the Milky Way and is complemented by spectroscopic measurements of the same stars. Here, along with the precise position of stars in the Milky Way, the Doppler effect is used to find relative velocities of stars by a shift in wavelength of their observed light.